What does years of observations, trials, research and 93 steps of production provide? Perfection! Shears made by Kamisori are an embodiment of perfection. Crafted from a wide variety of top notch metals with time tested craftsmanship, Kamisori brings you shears and razors with a design factor that aims at precision, smooth and maximum output when put to use. For generations the veteran craftsmen have engaged themselves in producing the unrivalled shears and razors. For them making blades is just not engaging themselves in a livelihood but its an art, which requires discipline, perseverance and a life-time commitment. For hair cutting or for shaving Kamisori Shears has it all. With the addition KAMISORI Tanken Shaving Razor, Kamisori’s range of razors boasts of twelve distinctive razors. Subsequently, being handcrafted using Japanese VG10 stainless steel with a Rockwell hardness of 64, Kamisori’s MUSASHI razor is a classic. For all the straight razors like the ones mentioned above, Kamisori strongly recommends honing and stropping before first use, as well as to repeat this process afterwards. 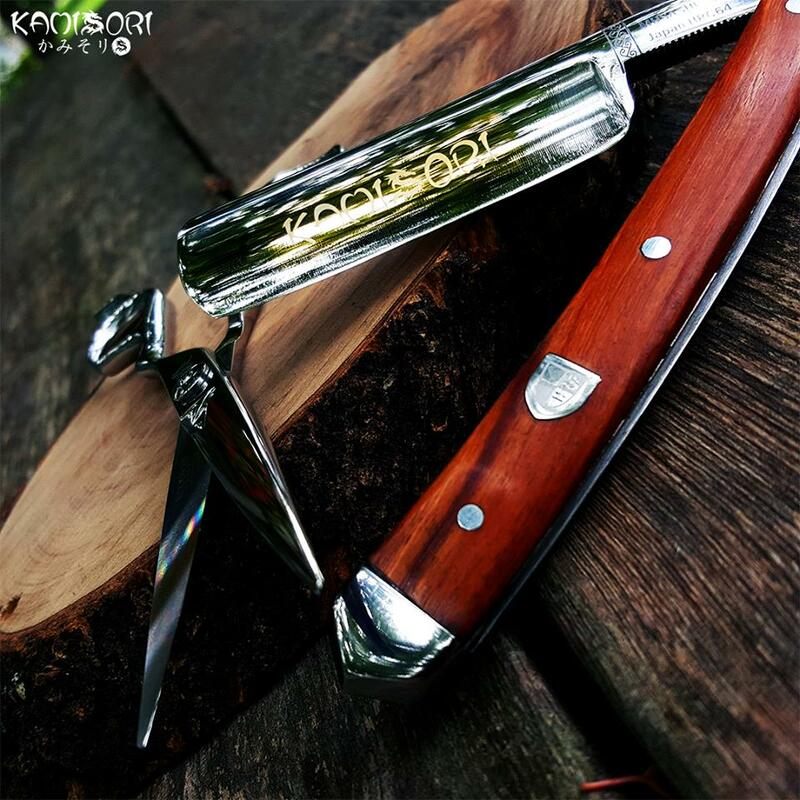 Apart from the wide range of razors, Kamisori also makes useful accessories available to their esteemed customers and respected patrons. 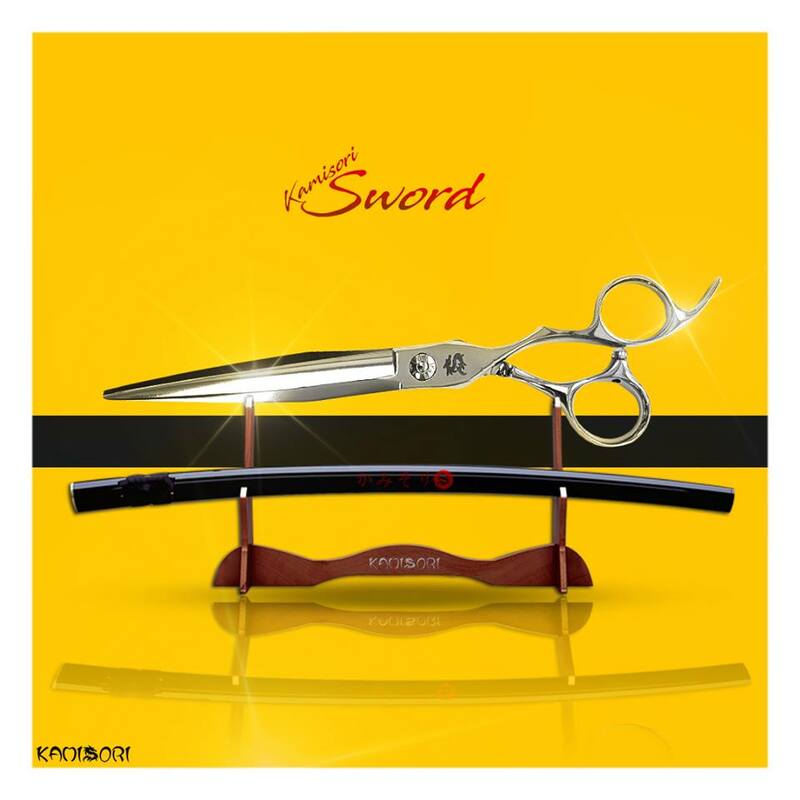 With regards to hair-cutting, Kamisori shears offers a range of barber scissors and thinning shears. The aforesaid are offered in Titanium collection, Dragon collection and Damascus collection. The newest addition to the Titanium collection are 15th Year Anniversary limited edition scissors. Further, the latest addition to Damuscus series is the pair of Azaki Professional Haircutting Texturizing Shears which guarantees a friction free soft cut. Some of the texturizing shears also allow the barbers to use it as thinning shear. Kamisori has also thoughtfully ensured that shears come for both left handed and right-handed users. It has also made payment easier for those who do not wish to pay for a particular variety upfront, through interest free payment options. kamisorishears is using Hatena Blog. Would you like to try it too?